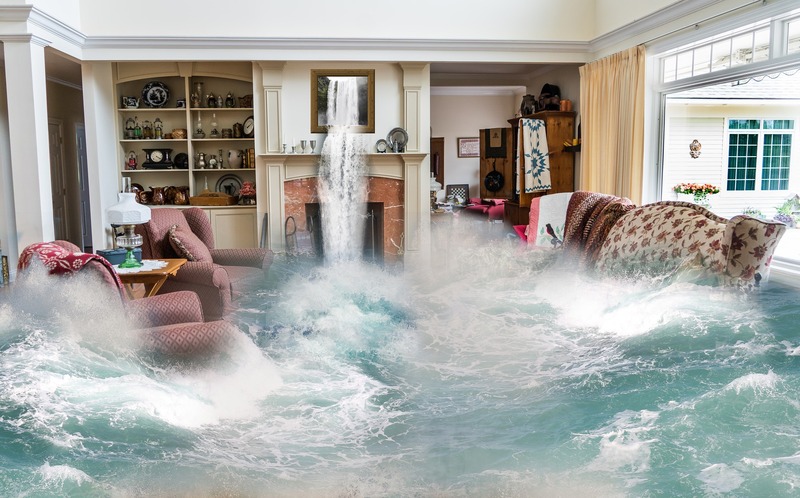 Before we get into how you can prevent, limit or react to flooding, it’s important to note that flood damage is typically not covered by your homeowners or renters insurance. There are specialized flood insurance programs that we at Lauber & Will can discuss with you. Just contact us at 513-661-8300 or info@lauberandwill.com for more information.